Are you a market researcher? Or do you rely on market research to inform your business marketing plans? Discover some of the challenges the industry is facing in 2016. With the advent of social media and an increasing online focus, the world of business has changed beyond recognition in the past decade. 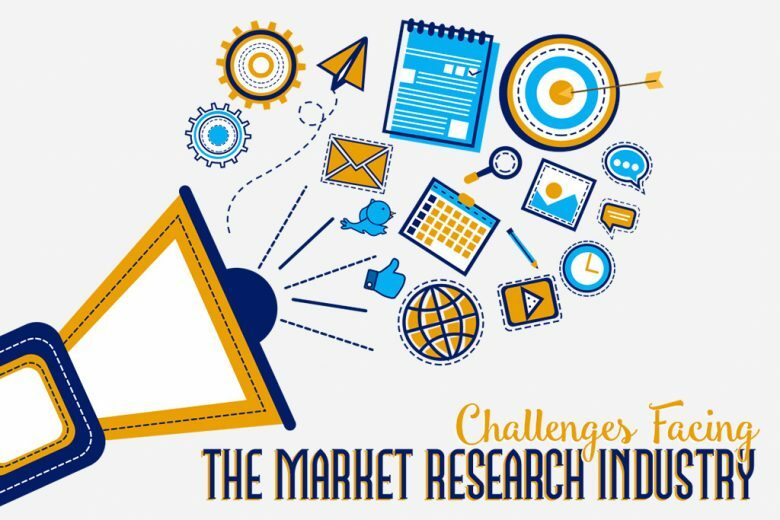 And as the world of business evolves, so do the challenges faced by the market research industry. Take a look at exactly what these challenges are in this infographic.